Tickets are now available for the Sept. 6th Cultural Crawl event featuring Left Hip Pocket and Dr. Z & the Riff Raff, as well as the John Cowan, John McFee & Friends concert on Sept. 25th. Online tickets are available at http://www.brownpapertickets.com and sold locally at Woodall’s Music and the Daily Grind. The Cultural Crawl is a community event organized between numerous uptown Martinsville businesses, ranging from restaurants to museums and the Rives! Patrons who purchase $10 Cultural Crawl wristbands will receive discounts at numerous Cultural Crawl locations on Sept. 6th, including a $2 discount at the doors of the Rives. To purchase an online ticket to Left Hip Pocket and Dr. Z & the Riff Raff, click HERE. All money from Rives Theatre ticket sales for the Sept. 6th event will be donated to local Martinsville musician Camry Harris, whose mother recently passed away. Camry, whose father has also passed, is now working to pay off several debts that he incurred upon his mother’s passing. He is the drummer in Left Hip Pocket and a truly wonderful young man. John Cowan, John McFee & Friends will feature three members of the legendary Doobie Brothers band. The band will be touring in support of Cowan’s newest album, “Sixty,” which features a long list of who’s-who guest musicians, including Leon Russell, Alison Krauss, Rodney Crowell, Bernie Leadon, Sam Bush, Chris Hillman, Huey Lewis, Bonnie Bramlett, Ray Benson and many more. 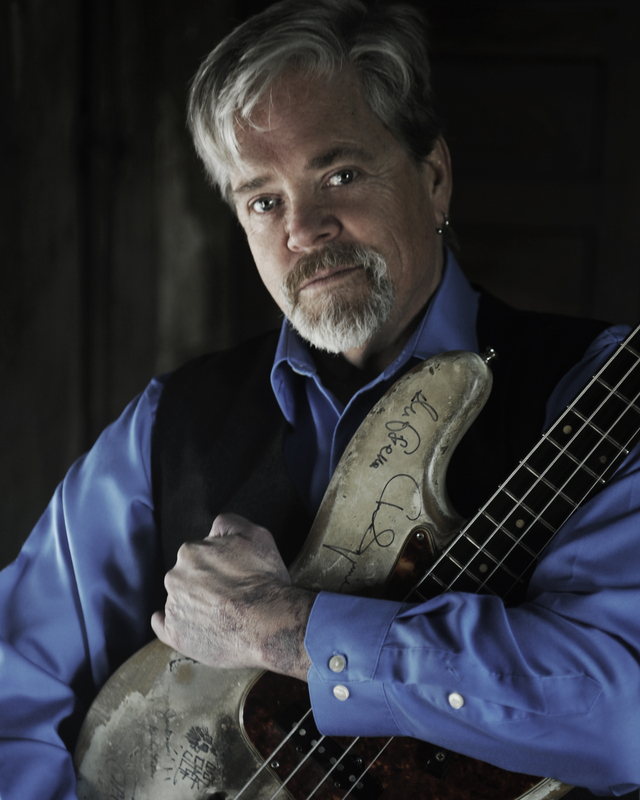 To purchase an online ticket to John Cowan, John McFee & Friends, click HERE. ← Lizzy Ross, Major & the Monbacks play Saturday!